Entrance with window, storage cupboard and door leading through to the Sitting Room. 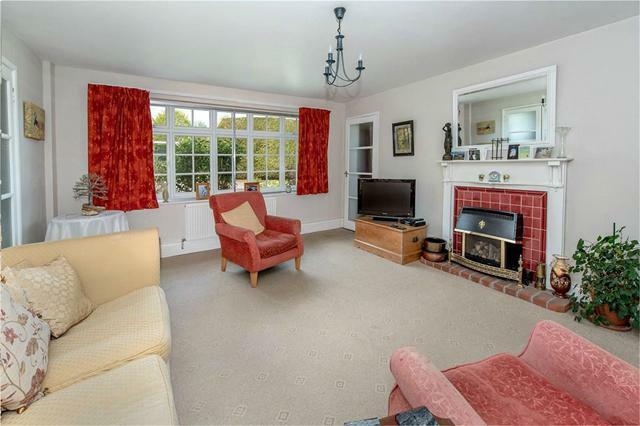 Spacious Sitting Room with gas fireplace, double glazed window to the front aspect and door leading through to the Dining Room. Double aspect window with door leading through to the Kitchen. Large Kitchen with a range of fitted wall and floor units. 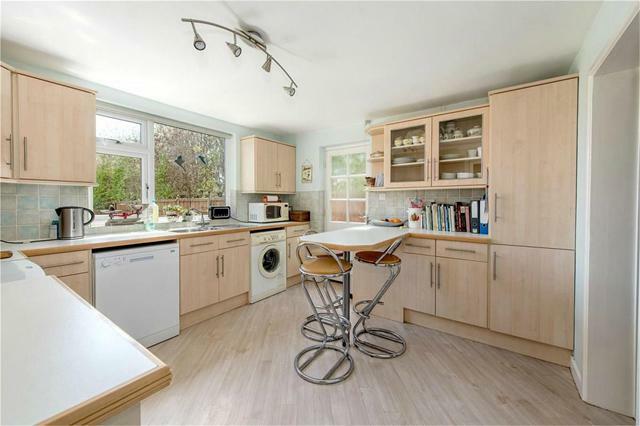 ample worktop space, inset stainless steel single drainer sink with mixer tap, space and plumbing for washing machine and dishwasher, space for electric/gas oven, breakfast bar, double glazed window over looking rear garden. Door leading to side access. Inner hall with airing cupboard, stairs to first floor with under stairs storage cupboard of which is housing the gas boiler. 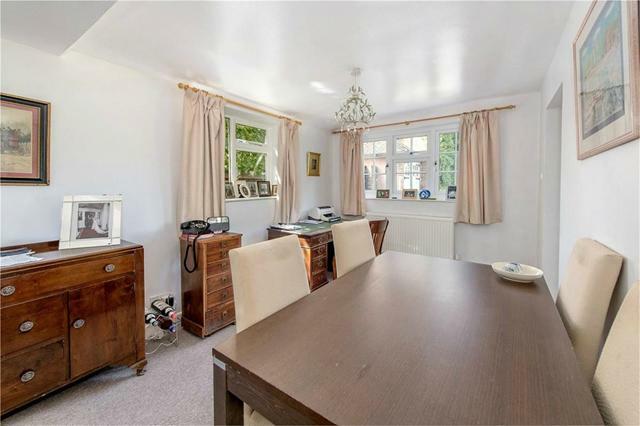 Family Room with option to be used a fourth bedroom or a further reception room. Dual aspect double glazed windows. Fitted suite comprising bath with overhead electric shower, low level W.C, sink with pedestal and double glazed window. 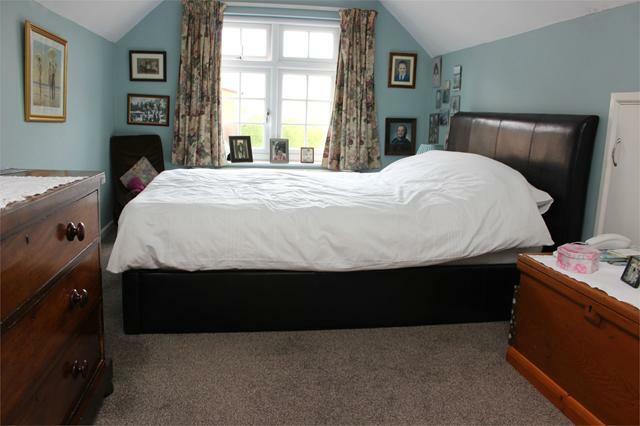 Double bedroom with eaves storage and built in wardrobe. Double glazed window to the front. 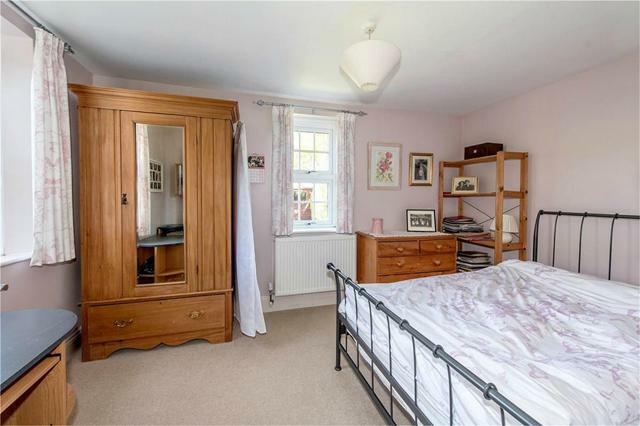 Double bedroom with eaves storage cupboard. Double glazed window. 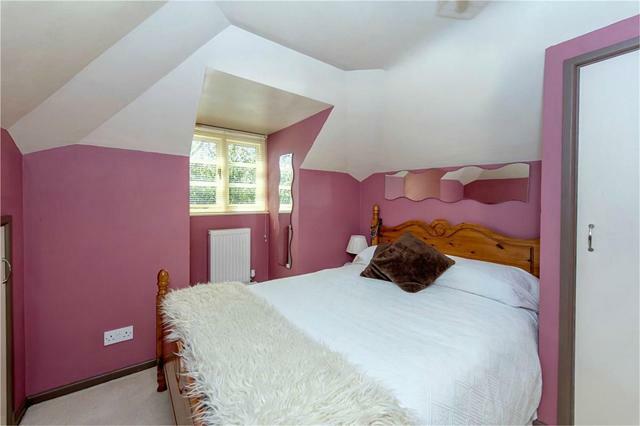 Bedroom with eaves storage and built in wardrobe, double glazed window to side aspect. 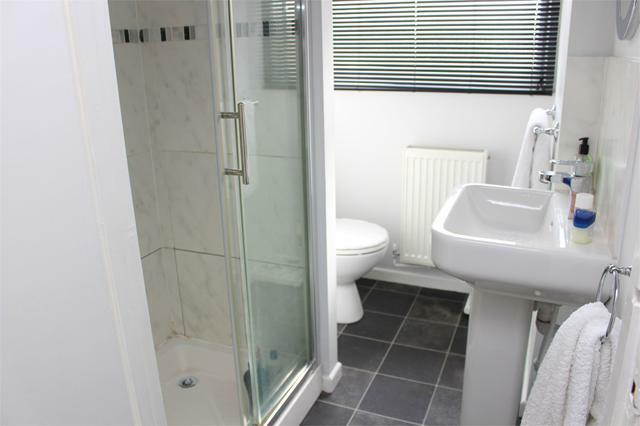 Shower Room with double shower cubicle, wash hand basin with pedestal, low level W.C and double glazed window to rear aspect. Trull is a small village to the south of Taunton, the County Town of Somerset where the M5 motorway may be joined and where there are extensive facilities including educational, shopping, sporting and recreational. 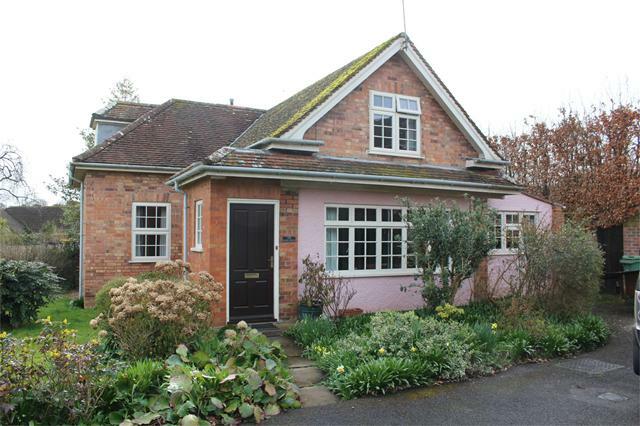 Trull has a primary school, church, public house, garage and village shop. 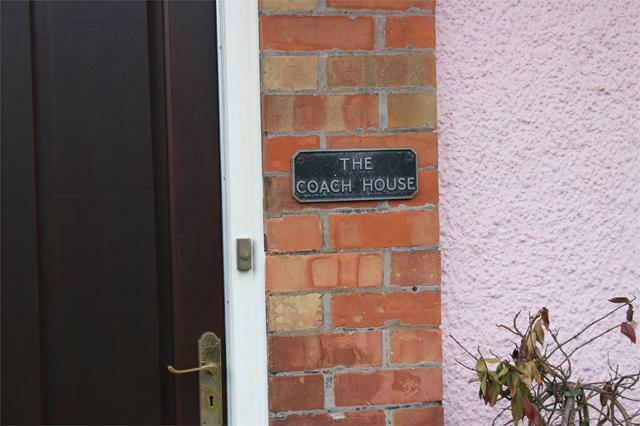 From our office in the centre of Taunton, proceed along Corporation Street. Go across the roundabout on to Park Street then bear left on to Cann Street/A38, keep right to stay on Cann Street/A38, taking the middle lane signed Trull on the road. Cross over the road coming from the left and bear left on to Compass Hill, go up the hill to the mini roundabout, go straight across and after a few minutes you will reach Trull. The County Town of Taunton offers a wide range of excellent schools with public schools including King’s College, Queen’s College and Taunton School as well as Richard Huish College and Somerset College of Arts & Technology for further education. There is a good selection of high street stores, banks, cafes and gyms. Taunton Railway Station provides a mainline intercity rail link with London Paddington being reached in just under 2 hours, and the M5 motorway may be joined at Junction 25. There is a large retail park at Hankridge adjoining the motorway junction. 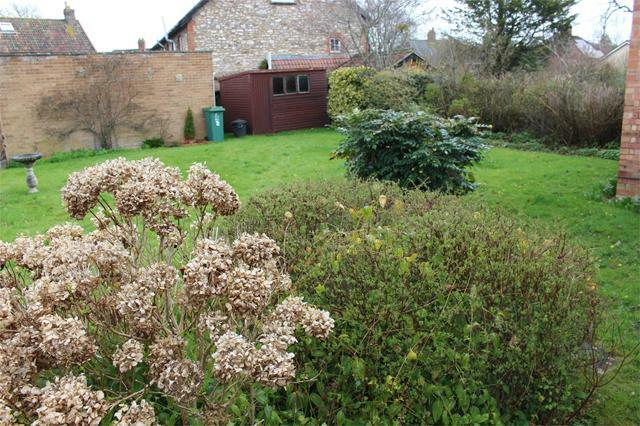 The Quantock and Blackdown Hills are easily accessible as well as the Brendon Hills and Exmoor further afield. 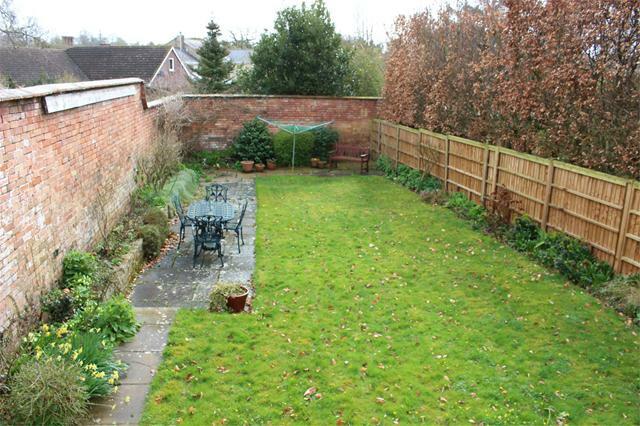 Taunton also offers a racecourse, golf courses and County Cricket Club.